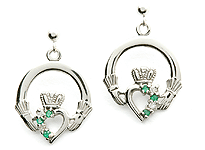 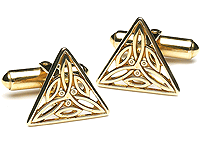 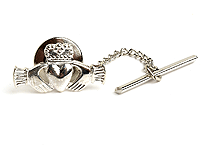 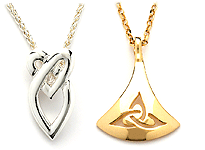 Two Trinity knots sit either side of the central white gold Claddagh design. 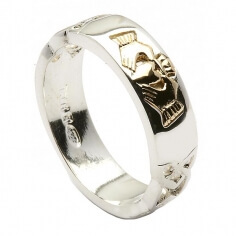 Two 10k gold rails run along the top and bottom of the ring, giving it that trim effect. 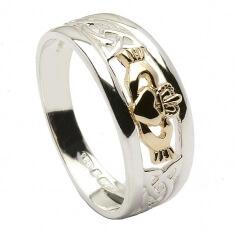 This is a big, bold and beautiful Claddagh ring and is sure to catch the eye. 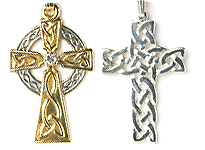 Handcrafted in Ireland by highly skilled artisans. 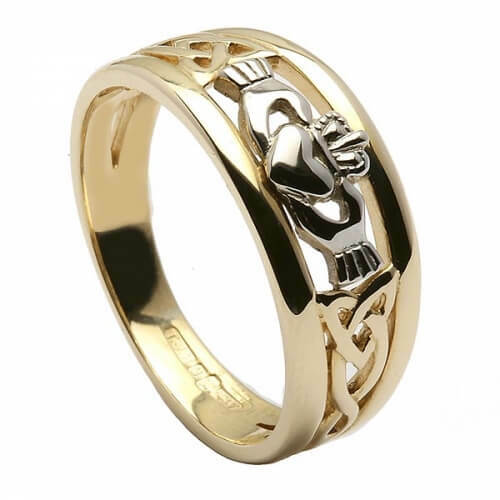 Your ring is available in 10k white and yellow gold. 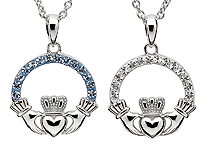 It will be hallmarked by the Dublin Assay Office, your proof of authenticity.